Auto Accessories and Trailer Hitches for Canton, Michigan. We are Canton's Auto Experts. 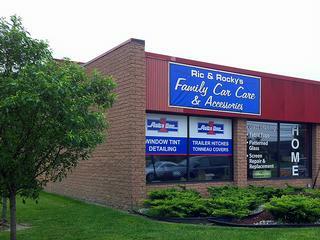 We are a full service automotive accessories facility in Canton, Michigan. 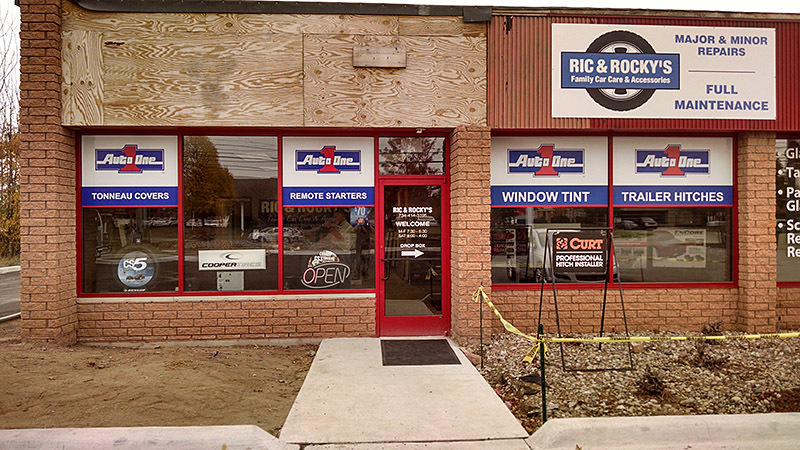 Our auto service center provides car window tinting, remote starters, car alarms, tonneau covers, trailer hitches, and truck accessories near you. 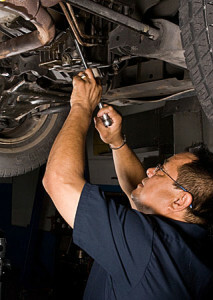 Each auto expert is focused on making your experience a positive one. 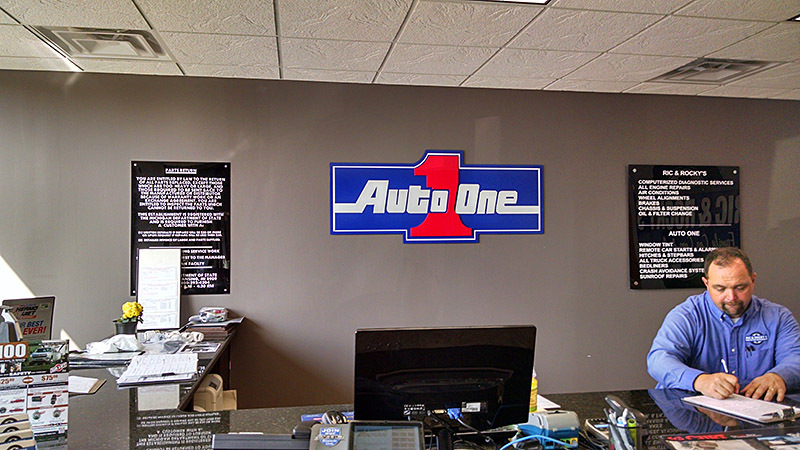 Auto One of Canton is also a full service car care center. Our store is close to you and provides the following automotive accessories and services. Click on an image of Auto One Canton to see a larger version.